Happy Monday! Hope you're all rested from the weekend, ready and recharged for another week! 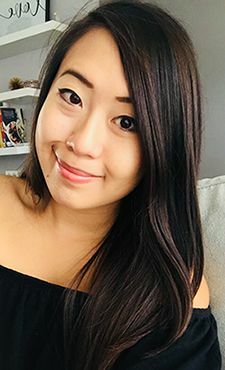 Life has been a bit of a roller coaster lately - ever feel like the days are just passing by too fast?! Where does the time go? Since I have such a busy schedule, I need my make up to keep up with me. This year marks Make Up For Ever's 30th anniversary and they've been releasing so many products that I am constantly reaching for. Not because they're new and hot, but because they're long wearing and put up with my 12+ hour days. The latest product to be released to celebrate their anniversary is actually a relaunch of their first ever product: eyeshadow! Meet the new Artist Shadow collection: 210 eyeshadows in 5 different finishes (matte, satin, iridescent, metal & diamond), which took over three years to produce and perfect. The launch of this product officially makes the Artist Shadow line the most extensive one available on the market. Leave it up to MUFE to set the bar high! The collection promises vivid colour payoff and superior blendability and I am loving the performance of this product so far. The product is available in single, duo, and trio formats which are fully customisable, as the pans easily fit in and pop out of the case. I typically gravitate to neutral shades and received shades S-556 (left) and ME-658 (right) to test out. Both are in the brown family, with S-556 being mushroom/taupe shade with a satin finish, and ME-658 being a warm bronze with a metal finish. The pigment payoff in these shadows is amazing. As you can see above, the swatches were done with a very light touch and came out highly pigmented. 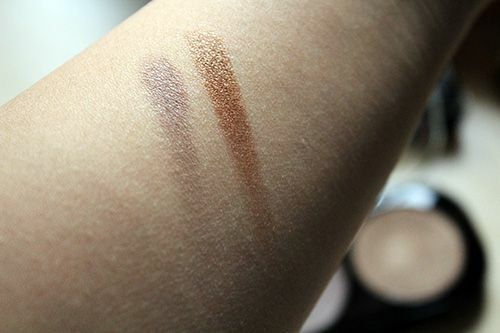 The consistency of both shades is soft, smooth, and easily blendable, giving over 8+ hours of wear before fading. Although the metal shade gives off a great shine, the satin shade has my heart with it's soft sheen. It appears as a matte shade in the pan, but it is easier to work with given that it isn't overly shimmery. I had a chance to see many of the shades in the range up close and many of them are stunning. If you're in the market for new shades and a shadow that will last throughout the day, check out the new collection. After all, you've got 210 shades to choose from! 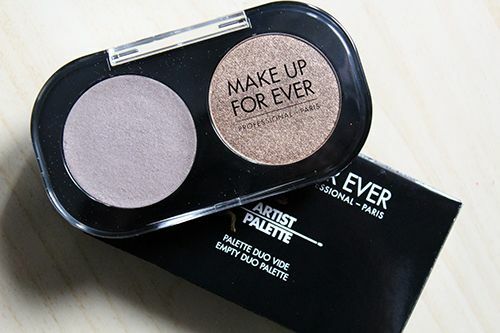 Available via Make Up For Ever Boutiques and Sephora across Canada for $24 (Discounts apply when you buy more!). Omg, these are sooo gorgeous! I saw a girl who swatched all the shades in store for her blog, they look so phenomenal but I'm not sure if I'll get any because you get sooo much shadow and I'll probably never finish it! Those shades are so glamorous! This is a gorgeous set and i like the shades, great for a day make up for me. I love MUFE makeup. :) This shadow palette looks so pretty! I'll have to try their eye shadows! 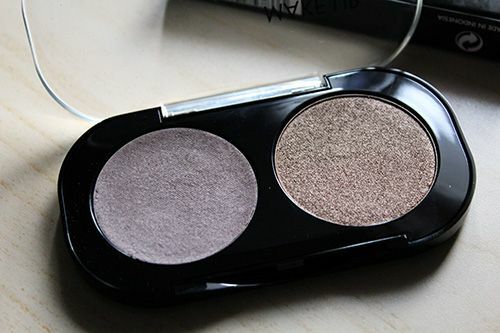 Love the pigmentation and excellent quality. Skip the Dishes, Order In! SPUD.CA : Local & Organic for All!